Access compressed files in their original format. Your tools and pipelines won’t even know that anything has changed. Free updates and decompression tools. Distribute your compressed data to others. Software and tools are user mode. No security issues. No sysadmin headaches. 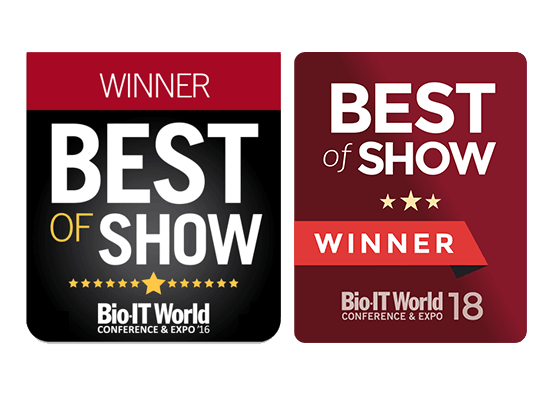 PetaGene has twice won Best of Show at Bio-IT World in Boston, the premier conference for IT in the Life Sciences. The first win came in 2016 for PetaSuite, which beat 46 competitors to win in the category for optimising speed and storage. In 2018, PetaGene won again in the storage infrastructure and hardware category for the innovations delivered by the Cloud Edition of PetaSuite. 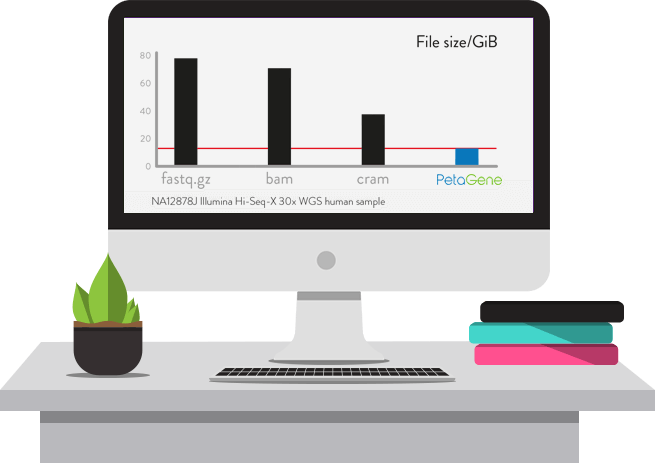 PetaGene supplies multi-threaded Linux software (PetaSuite) for you to use to losslessly compress your BAM and FASTQ.gz files for savings of between 60% and 90%, whether on-premises on in the cloud. 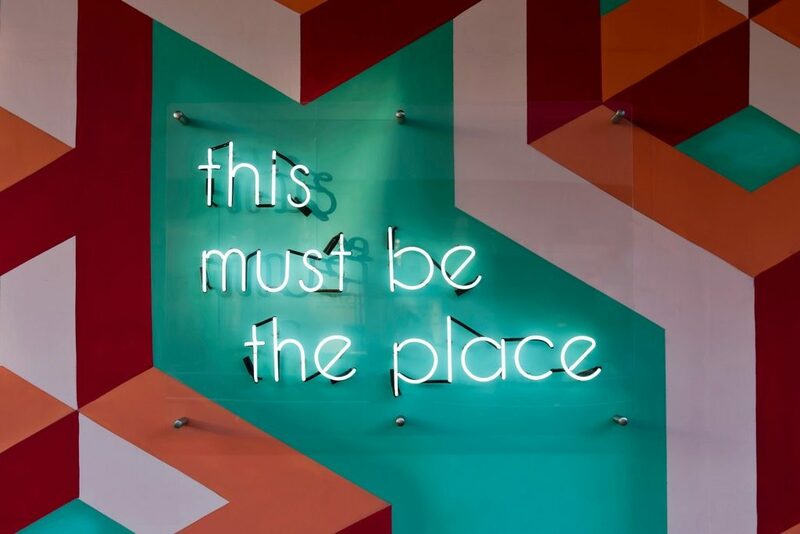 You never need to decompress the files – our software comes with a user-mode shim (PetaLink) that does efficient random-access on-the-fly decompression out of memory so that the files appear with their original filenames in their original format. Performance is improved by doing this, due to I/O savings. The Cloud Edition of PetaSuite even allows you to transparently migrate your pipelines to the cloud and/or access remote data as if it is local without downloading it first. 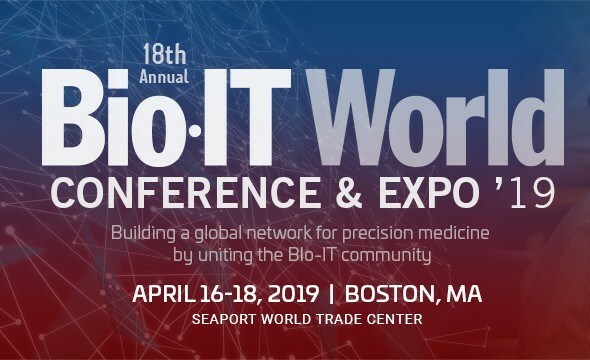 Continue reading "Solve your genomic data headaches at Bio-IT World"
Continue reading "PetaGene is hiring"
Continue reading "HIMSS Annual Conference and Exhibition"